(English) Exclusive Report: Investing in Cambodian Startups? (English) Coworking Spaces in Cambodia: What Sets Them Apart? 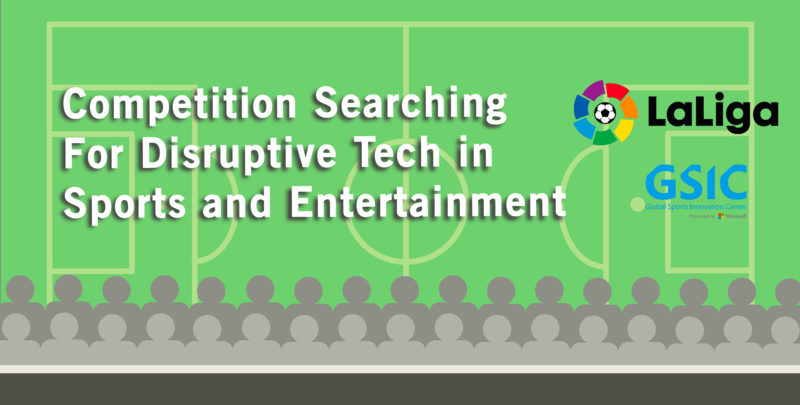 Cambodian startups involved in disruptive technology in sports and entertainment have until March 30 to apply for global The Original Inspiration Centre 2019 competition. 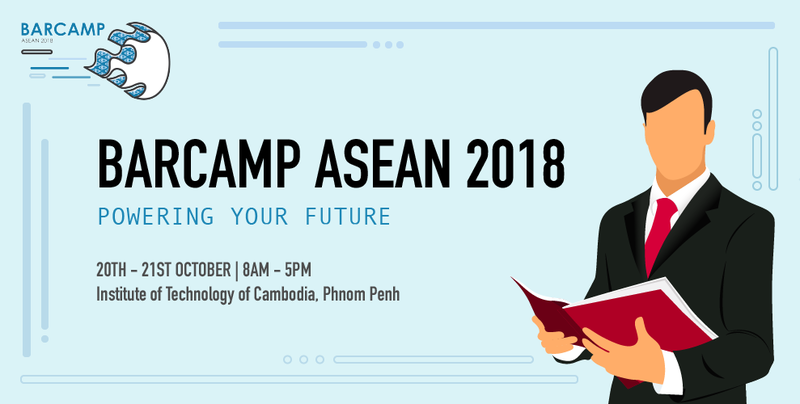 (English) Barcamp is Back in Cambodia as BarCamp ASEAN! 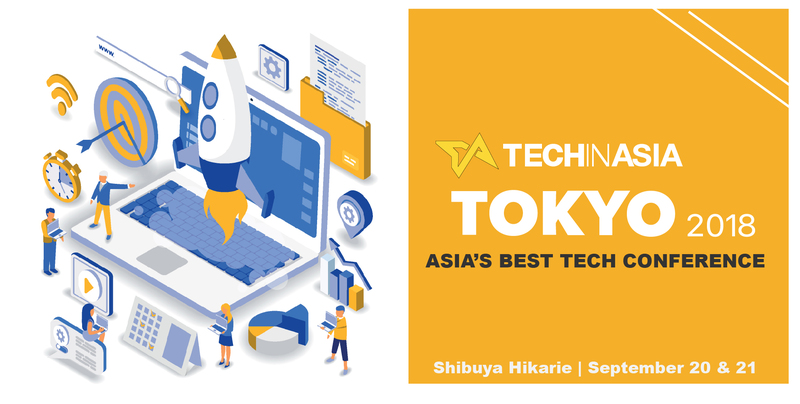 (English) The next Tech in Asia event will be Tokyo — will you go? 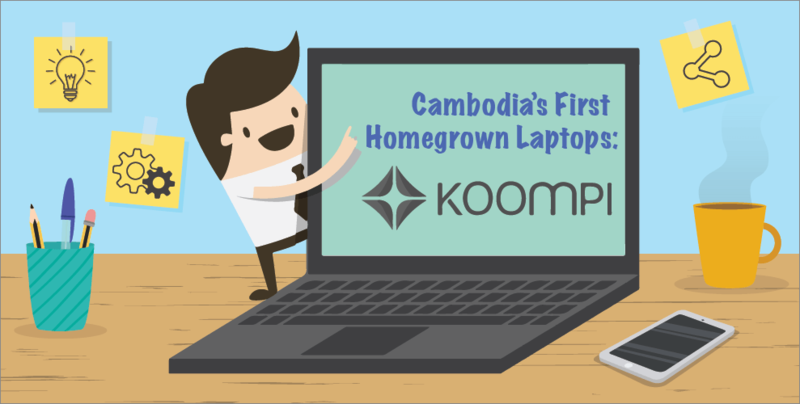 After some six years since he first thought of producing a homegrown Cambodian computer, Rithy Thul is preparing for starting pre-sales of the Koompi computer. 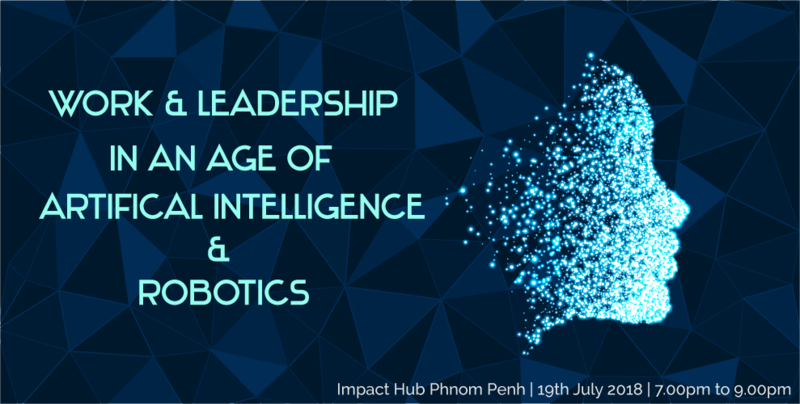 Have you ever wondered the role of Artificial Intelligence (AI), Robotics and Big Data in today’s society? What are their implications on leadership and management? Do you think we are using such technological capabilities to their maximum potential?